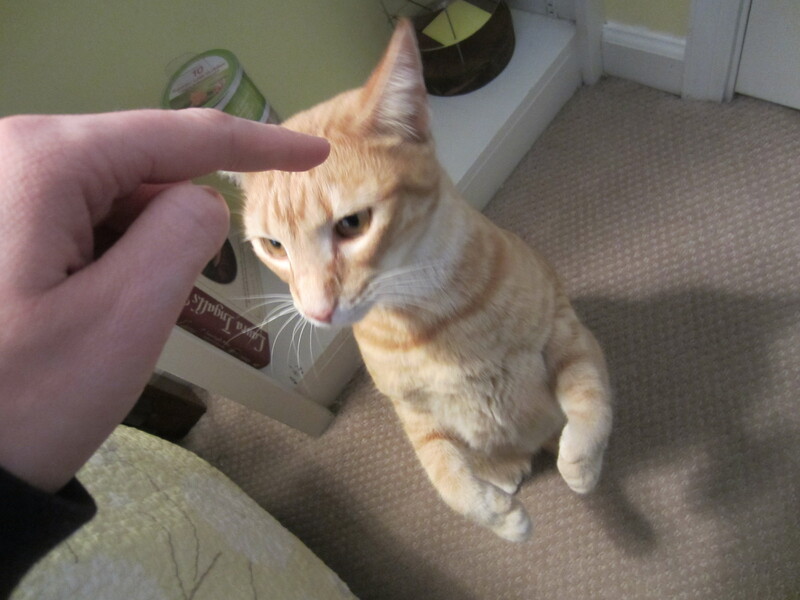 This entry was posted in Uncategorized and tagged atlanta, cat, cat trick, cat tricks, circus, circus kitty, cute, ga, georgia, ginger, kitty, orange tabby cat, pet, pets, us, usa by Jessybean. Bookmark the permalink. I had to reply here. Hello!